Africa is not the first place that comes to mind when you think of mobile phones. However, estimates posit that mobile subscriptions have jumped to 1 Billion as of 2015 (Source: The Economist) and that Africa may be on the brink of a second mobile-phone revolution. 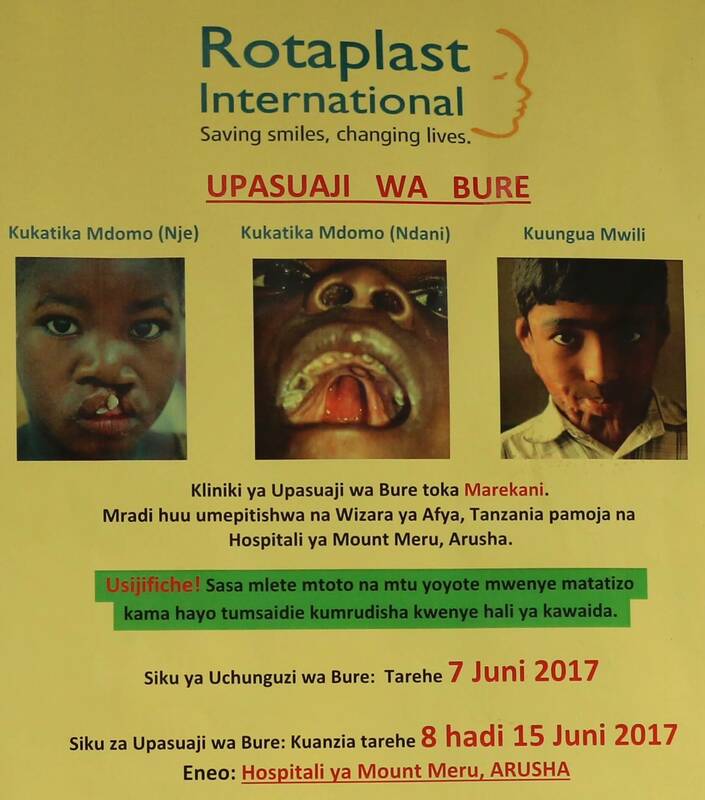 With such hurdles like phone charging, data download costs, internet access – it was surprising to us when two young men showed up as walk-ins on our first day of surgery telling us that they had heard the news about Rotaplast through a message on WhatsApp, a Facebook company. What’s more is that these men were from the nomadic Maasai tribe, known for “defying modern culture to retain their traditional way of life”. 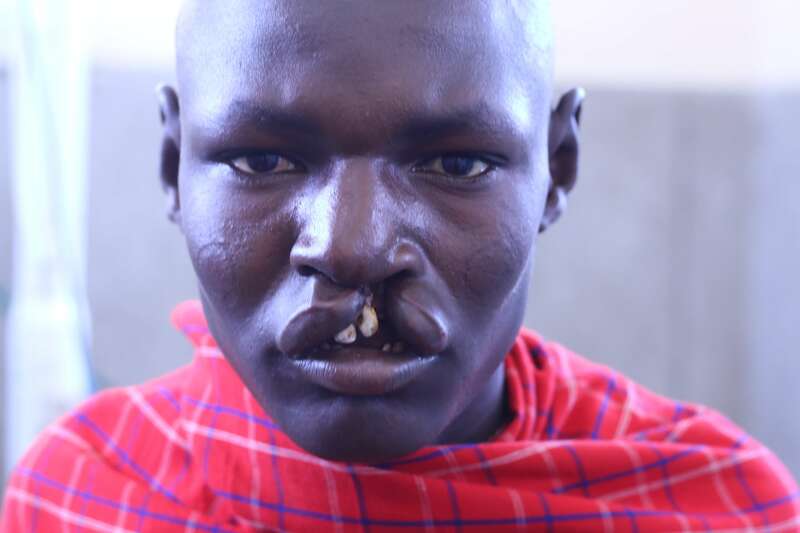 The patient, Loserian, is 22 years old with a cleft lip. 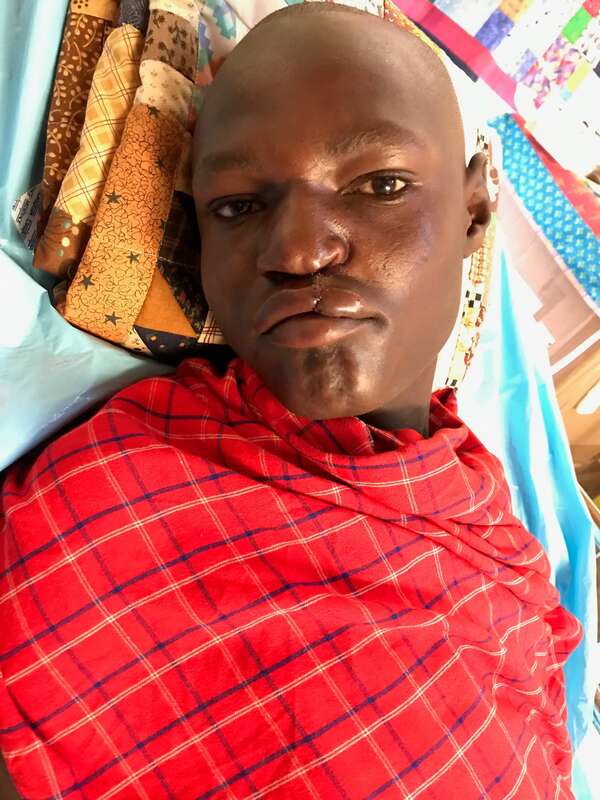 He has been sheltered for most of his life, as people with physical deformities are often labeled “dumb” and are frequently not accepted by their peers, community, and sometimes parents. We knew we had to help and scheduled him for surgery the next day. I will never forget the image of Loserian walking into the operating room, barefoot with his traditional red sheet hanging from his slender but tall frame, as he froze in the entry way taking in the millions of details in the operating room with all it’s people and machines. From the look on his face, it was something he could have never even imagined existed. The surgery went extremely well, performed by the meticulous hands and vision of Medical Director Dennis Dundas. 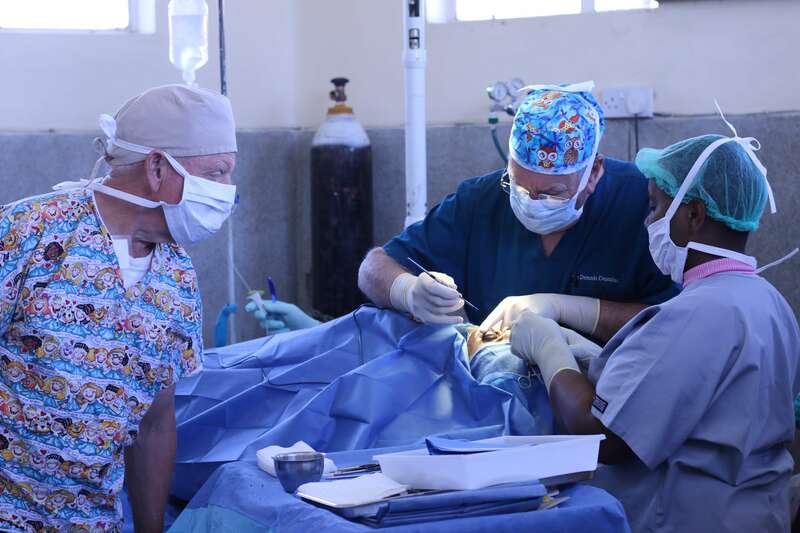 [Pictured, L->R: Tom Fox (Mission Director), Dennis Dundas (Medical Director), and a local Arushan nurse]. 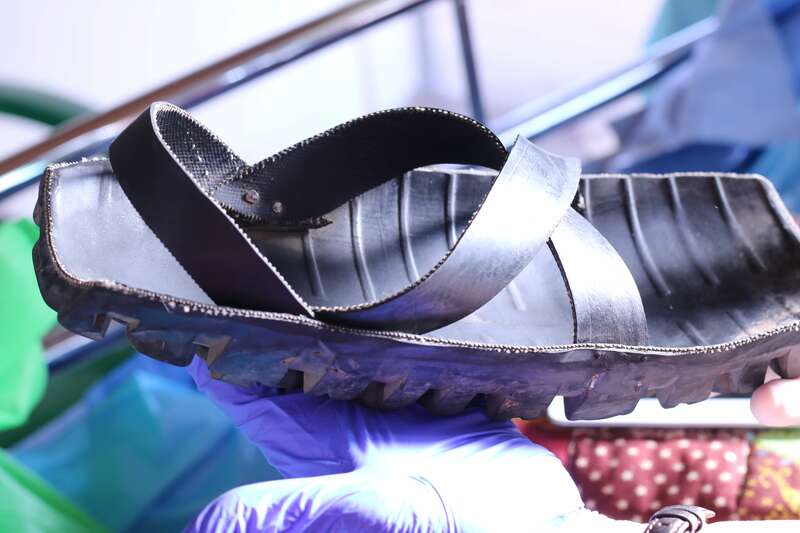 In the PACU recovery room, we were eagerly awaiting Loserian’s awakening, while we studied his shoes – made from pieces of tire fastened with leather and nail. The same look on our faces as his, when he discovered the operating room for the first time. He awoke and we rushed to bring water to his lips and dote on him. Nothing. He wouldn’t drink. He wouldn’t look at us. It was all so much. So we called for his brother, who had clearly been a big caretaker for him in his life. The brother came in and instructed him to drink. He drank. I asked to take a picture so I could show him his new face. The brother told him to be still and allow it. He was still and allowed it. I then showed him the picture on my phone. He was completely still, eyes wide, drinking in the new sight of himself. Slowly he raised a fist to me and intuitively I knocked his fist with mine and we laughed. I turned to his brother, “did he just fist bump me? !” He brother laughed and confirmed it. They spoke a few words to each other and his brother told me Loserian was very happy and thinks that now he looks “smart”. As they departed, my last question was about how anxious their parents must be to see the results. To which, he told me that the entire tribe (parents included) did not know they made the trek out here and how excited he was to surprise them and reintroduce his brother to them and his new life.